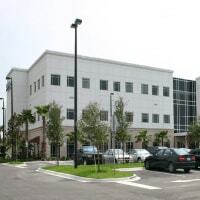 Sarasota County has purchased an office building at 6010 Cattleridge Boulevard in Sarasota for $15.96 million. The Ibis Group sold the three-story, 70,304-square-foot property to the County for its new administrative headquarters for the Sheriff’s Office. West Coast CCIM member Nick DeVito and Melissa Harris of Ian Black Real Estate represented the seller in the transaction. 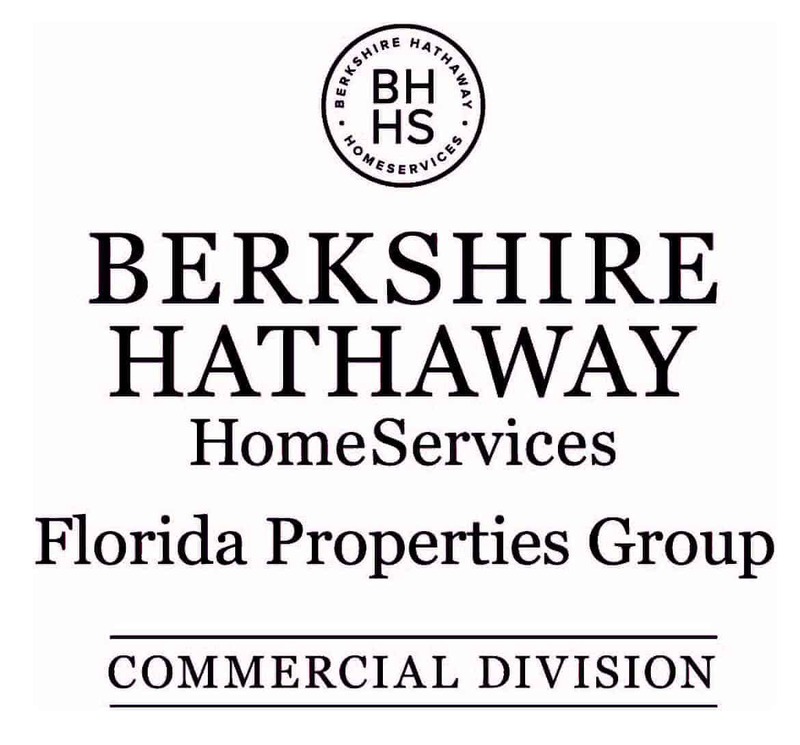 Ian Black Real Estate’s involvement in the sale comes as part of Ibis Group’s recently hiring the firm to oversee leasing of several Sarasota office buildings, one of which was the property on Cattleman Boulevard. County officials indicated buying the building would save residents roughly $35 million, which was the difference in the amount that developing new, similarly sized and outfitted space would cost.